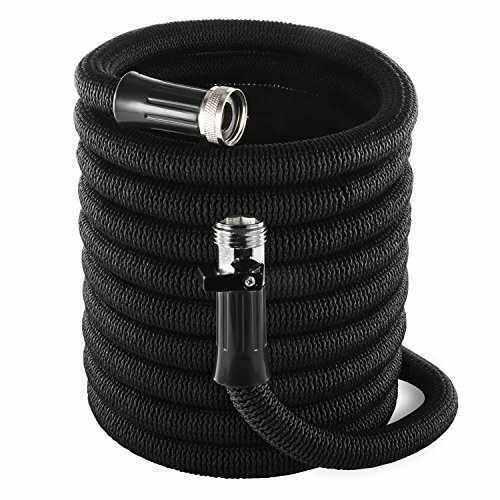 Why Choose Us - The inGarden Water hose? - Why our product? Trust is based on experience: Updated design, anti-rust, 3750D outside Leaking protector, Its solid connections are crush resistant and not prone to leaking. We understand heavy duty to mean something that holds up well and is durable - not actually HEAVY! What should I do if I have a problem with water pressure? How to Increase It? If you have any questions about this product by inGarden, contact us by completing and submitting the form below. If you are looking for a specif part number, please include it with your message.